Back To School But Prince Ea Has A Question And Challenge – What Is School For? 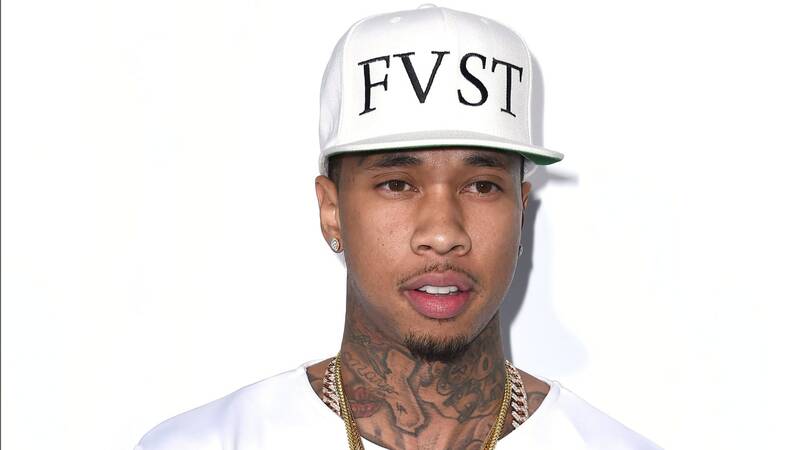 Hip-hop artist Tyga is suing the record labels of rappers Lil Wayne and Birdman, saying they cheated him out of at least $1 million in royalties, according to a new lawsuit. Young Money is a joint venture between Lil Wayne, whose real name is Dwayne Carter, and Cash Money Records, founded by Birdman, or Bryan Williams, and Ronald “Slim” Williams. 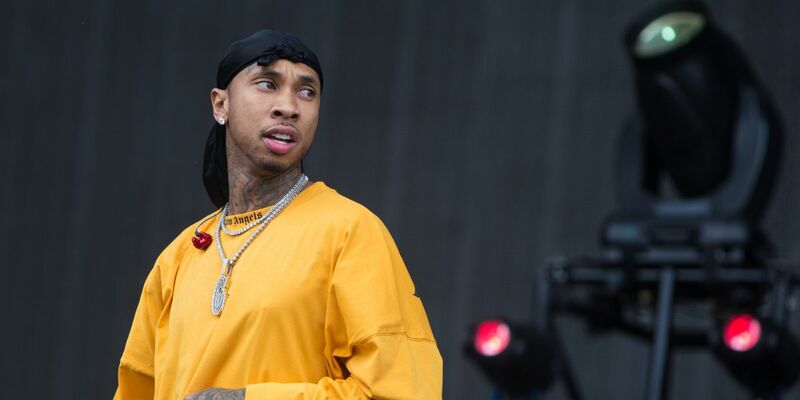 In 2016, Tyga secured an agreement from the recording companies promising to pay any royalties owed — but he has yet to receive the money, he said. He wants at least $1 million and access to those companies’ accounting records and royalty statements, the lawsuit said. 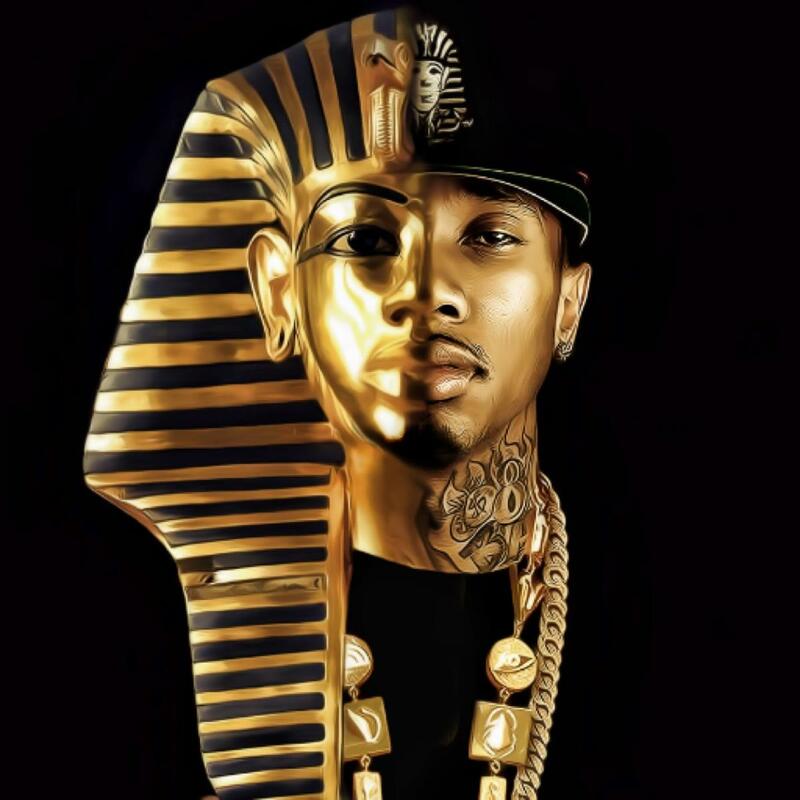 Tyga’s album “Careless World” debuted at No. 4 on the US Billboard 200 chart, selling 61,000 copies in the first week, while “Hotel California” debuted at No. 7 on charts with first-week sales of 54,000 copies, the lawsuit says. 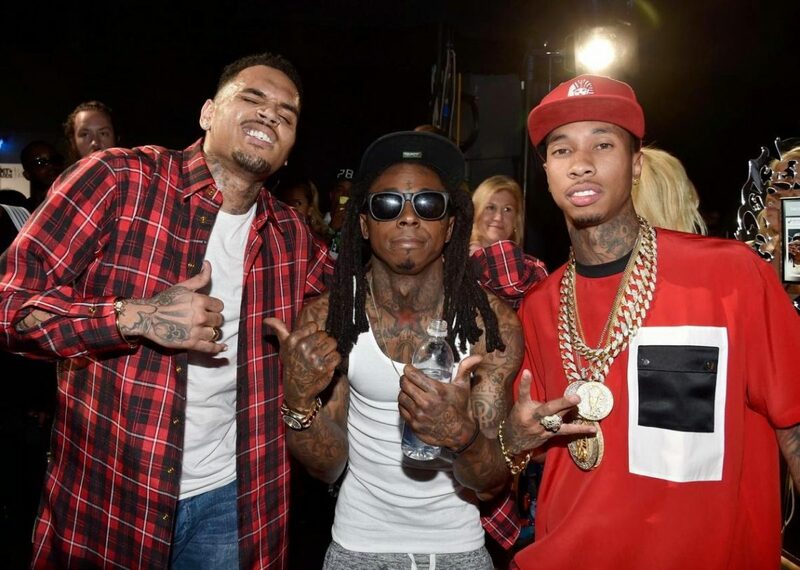 Lil Wayne’s Young Money Entertainment did not immediately return a request for comment.